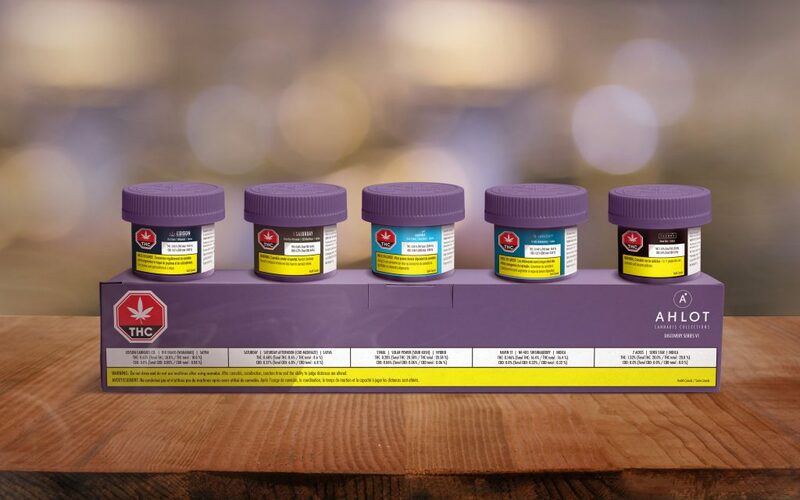 With legalization comes options. 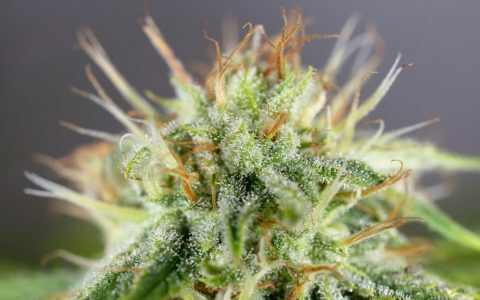 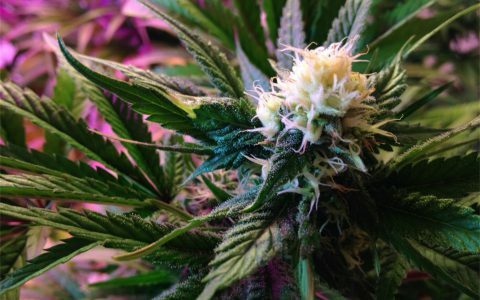 But between the seemingly identical, plain-packaged selection, and the influx of new and inexperienced consumers, selecting the right cannabis strain can be a challenge. 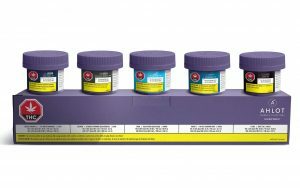 Luckily, a few cannabis companies have a solution: strain discovery packs. 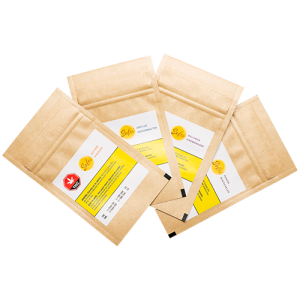 While only a handful of Canadian cannabis companies have put together these samplers so far, these mixed packs featuring 4-5 strains are an introduction to the cannabis spectrum including a mix of sativa, indica, hybrids, and CBD strains. 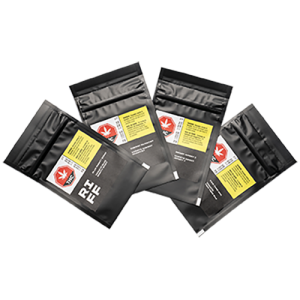 If you’re looking to discover what type of cannabis you like, want to sample a brand’s strains, or straight up choose to not have to choose, these multi-packs are for you.